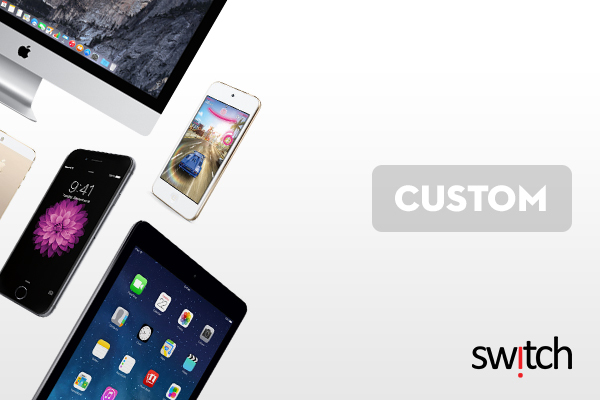 Striving to provide the best premium Apple experience, Sw!tch is an official retail store operator of Apple and its range of products and services. Enjoy great customer service as all personnel are Apple Product Professionals. From browsing before purchasing to addressing post-sales concerns, Sw!tch is ready to accommodate and answer all questions and requests. It's time to Sw!tch your perspective. Switch Service Centers do not accept eGift Card redemptions at the moment.